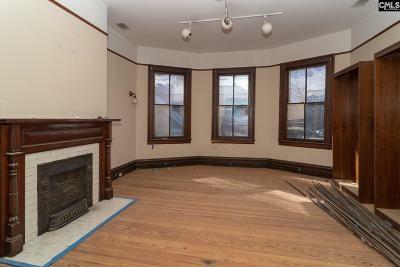 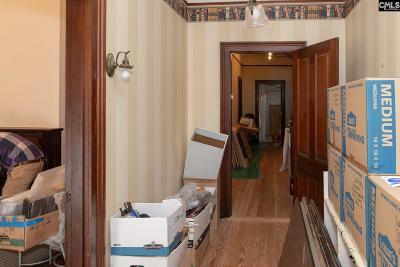 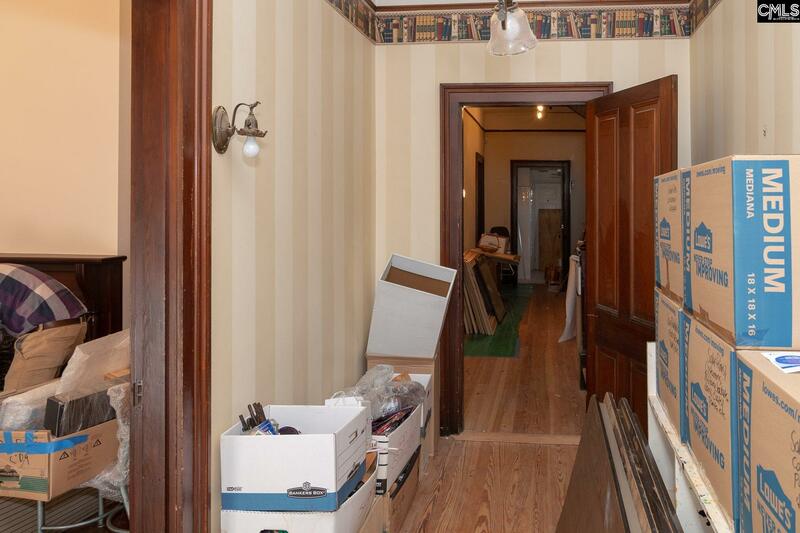 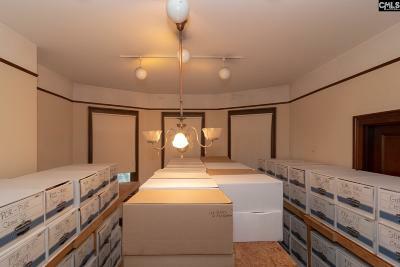 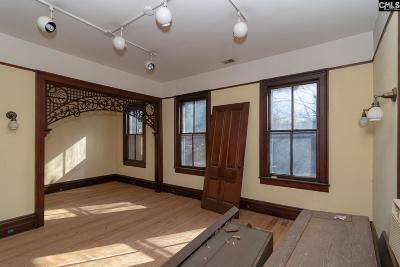 This turn of the century Victorian home has most recently been used in conjunction with a law firm. 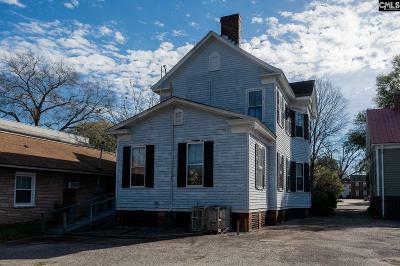 While obviously set up for business purposes with ample parking behind the house, the time is right for this house to once again be considered for residential purposes. 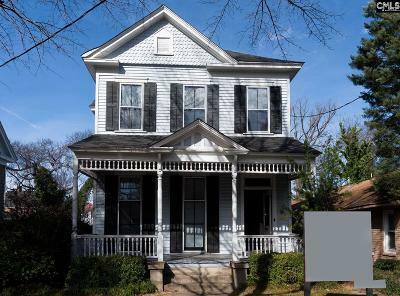 Given the commercial/residential revitalization for the old State Hospital grounds with it's new $37 million dollar baseball stadium and the general enthusiasm for once again living and working downtown, 1511 Richland street is an interesting buy. 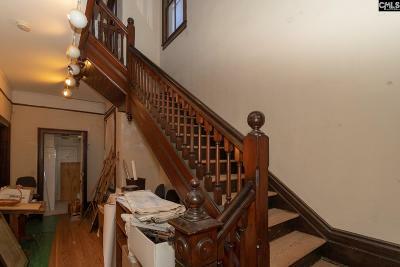 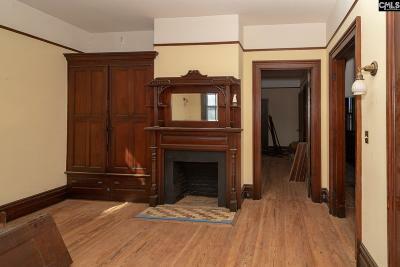 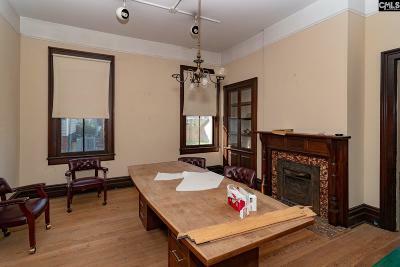 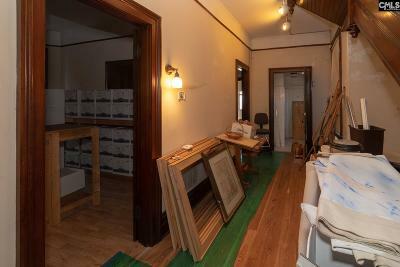 Partially renovated by the present owner: pains have been taken to preserve the beautiful woodwork, heart pine floors, and ornate fireplace surrounds and mantles. 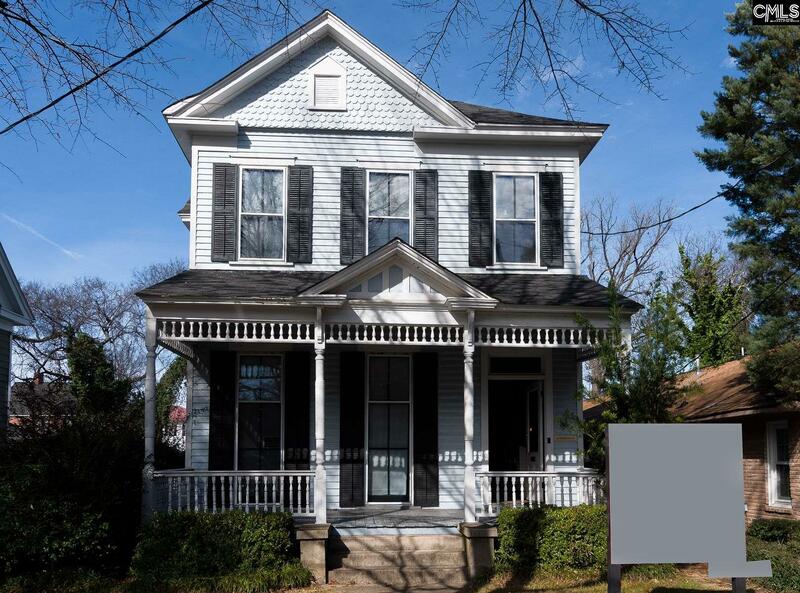 Directions: Gervais To Pickes To L On Richland Or Gervais To Bull To Right On Pickens.